We were definitely due for another male hair. 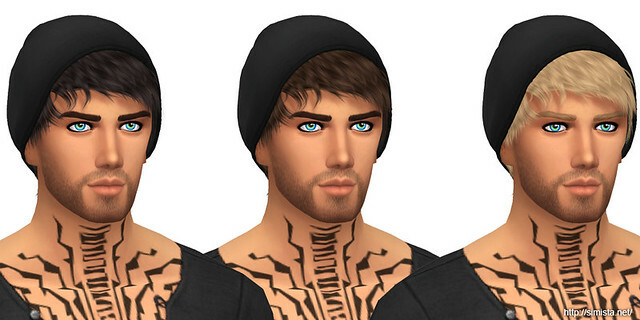 Psycho hair by Stealthic is a really nice hair, I happen to really love the beanie too. 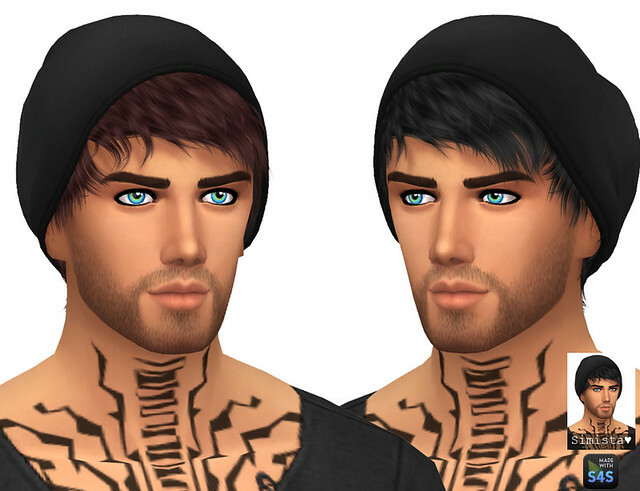 NOTE When you wear my retexture of this hair, it will have a grey beanie on by default. If you wish to change the beanie colour, you can just go into hats and select the colour you wish to wear. I wasn't 100% clear on how Stealthic did theirs to match the hair colour, so I left the beanies alone.